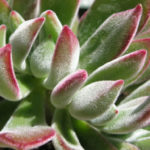 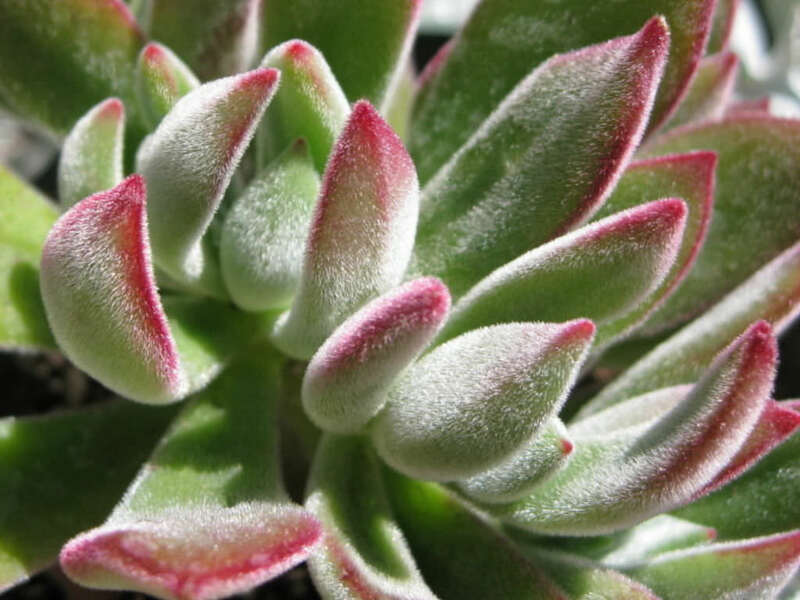 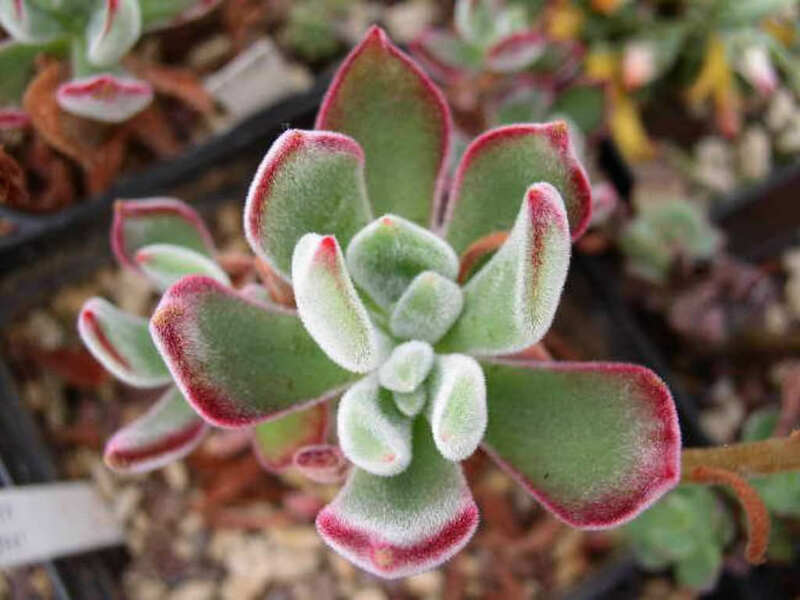 Echeveria ‘Pulv-oliver’ is an attractive succulent plant up to 1 foot (30 cm) tall, with hairy, light green leaves with red tips cluster at the ends of the branches. 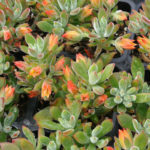 In late spring and summer appear the large flowers that are orange on the outside with a yellow interior. 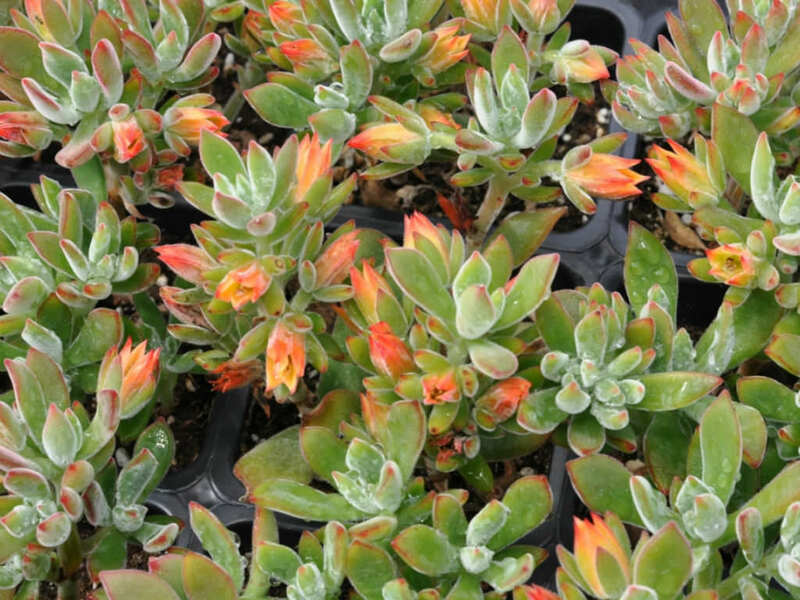 The flowers are particularly large on this hybrid owing to its Echeveria harmsii parentage. 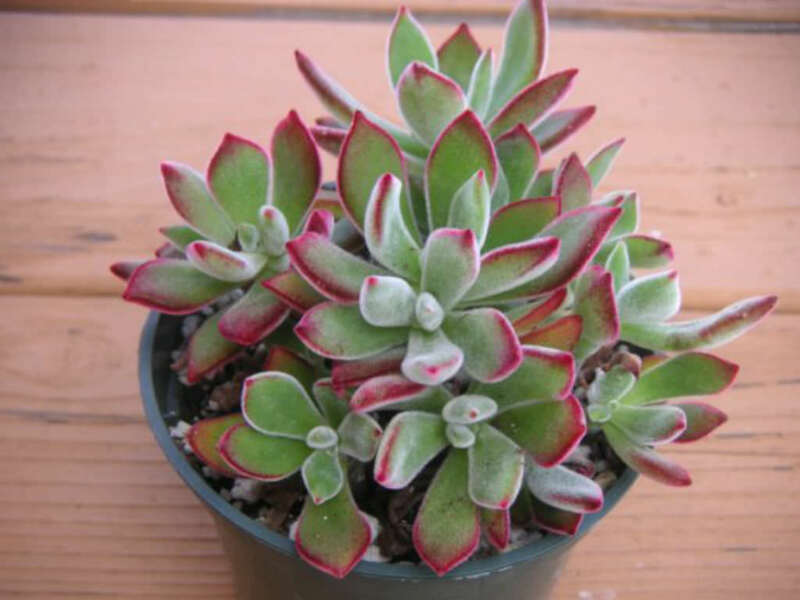 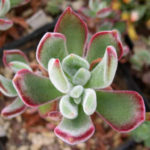 It is a hybrid of Echeveria pulvinata and Echeveria harmsii.